You are here: Home / Energy Foods / Is Gluten Free a Fad? Extensive ‘Gluten Free’ labelling on packaged foods has raised suspicion in me as well that gluten free is a fad. The truth is that there is a large amount of evidence showing that gluten is not good for you. Symptoms of gluten intolerance can extend beyond the gut and celiac disease. Fatigue, brain fog, depression, skin conditions, and heart palpitations can all be caused by gluten intolerance. Gluten can also cause more serious health problems such as celiac disease, allergies, hypothyroidism, schizophrenia, and autism spectrum disorders. There’s no doubt in my mind large food corporations are capitalizing on the Gluten Free branding. You see gluten free packaging everywhere in grocery stores now. Having found out I’m gluten intolerant a couple of years ago, I welcome this labeling. However, I still read the fine print ingredients. Just because the packaged food is gluten free doesn’t mean it is healthy for you and you should buy it. The product could be loaded with ingredients like industrial seed and vegetable oils, lots of sugar, and preservatives which aren’t good for you. The fact that food is packaged and not fresh whole food likely means you should avoid it anyway. In my opinion, these large food companies are more interested in your wallet than your health. There has also been a number of stories within the last couple of years where the popular media is suggesting gluten intolerance isn’t real and that gluten free is a fad. Is this because bread, cereal, pizza, pasta, and beer are so deeply-rooted into our North American diet? Or maybe it’s just because the ‘Gluten Free’ labelling being used to sell products has created a skeptical attitude towards it? The problem with these stories is the journalists did not dig deep enough into the real science behind gluten intolerance. The readers are being fed inaccurate information. 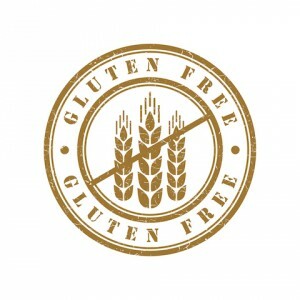 Many people will carry on happily consuming gluten containing foods and putting their health at risk unknowingly. Despite gluten free being a buzz word, there’s a large amount of evidence that it really isn’t good for anyone. I wrote about this in a previous article Is Gluten Bad for You? Again, if the journalists had spent a few minutes looking at the research, they would have seen numerous papers supporting non-celiac gluten sensitivity as a valid diagnosis. 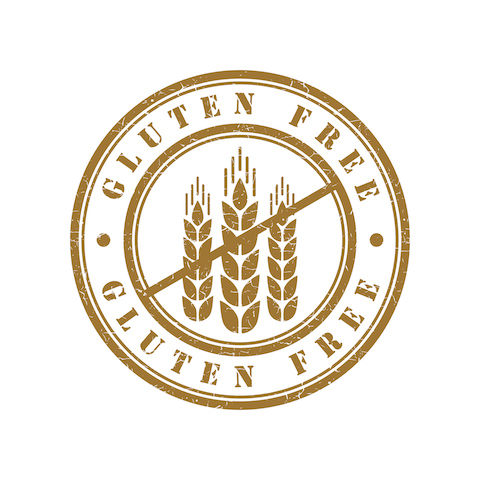 It took me two minutes to find two randomized controlled trial (RCT) studies that support non-celiac gluten sensitivity as a diagnosis. (6, 7) RCT studies are considered to be the gold standard for medical evidence. 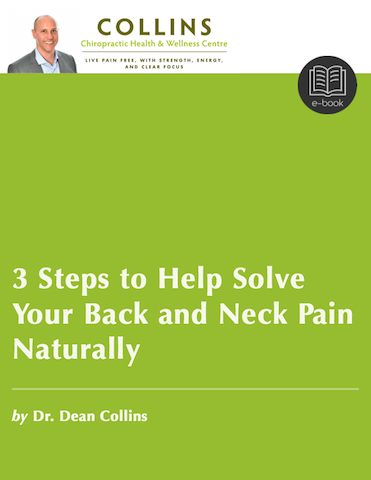 I don’t believe gluten is responsible for all of the chronic health problems we are seeing. However, the research does support the fact that non-celiac gluten sensitivity does exist and could be causing a variety of health problems. So I hope the lesson is learned. We can’t always believe what you read in the popular media.